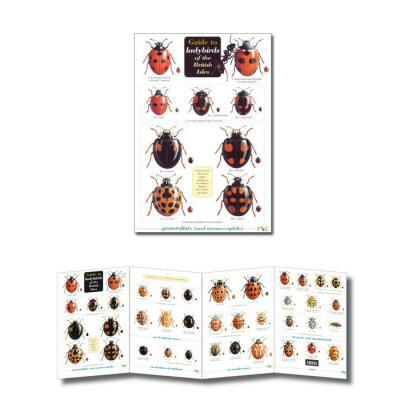 Produced in conjunction with the UK Ladybird Survey, this popular fold-out chart to ladybird identification covers 26 of the 46 coccinellid species found in the British Isles. Information on colour pattern, habitat and distribution and hints to aid identification are provided in a comprehensive table. 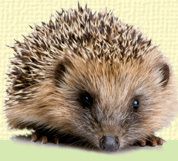 There are also sections on the life-cycle and feeding relationships of ladybirds. A special feature of the chart is the section on the Harlequin ladybird Harmonia axyridis, the most invasive ladybird species in the world. The Harlequin was originally introduced for bio-control throughout Europe, arrived in Britain in summer 2004 and is now spreading rapidly from the south-east.